The Victorian-era fashionable beauty wanted to have flawless white skin with no freckles, birthmarks, scars, blotches, or redness. To this end, she would dust on rice powder, zinc oxide or, the most expensive option, pearl powder. The commercially available European pearl powder was a mixture of chloride of bismuth – bismuth oxychloride – and French chalk – French chalk is also known as talcum powder. In Asia, pearl powder was a preparation of crushed freshwater pearls used for skin care and in traditional Chinese medicine. Bismuth oxychloride is sometimes used in modern cosmetics, as a pigment in paint for eye shadows, hair sprays and nail polishes. This compound in crystaline form contains layers of molecules that refract light chromatically, resulting in an iridescent appearance similar to nacre of pearl, hence the name ‘pearl powder’. Bismuth is less toxic than lead and other heavy metals, but its long term use will eventually see a build up of bismuth in the kidneys. Bismuth poisoning can occur and mostly affects the kidney, liver, and bladder. Talc, from which talcum powder is made. Recent studies have linked talcum powder to respiratory diseases and ovarian cancer, but as talcum powder is used in many industries and not just the cosmetic industry, there is yet for case to made that its use in pearl powder was endangering the health of its users. The evidence is inconclusive that using talcum powder causes ovarian cancer in adult women. 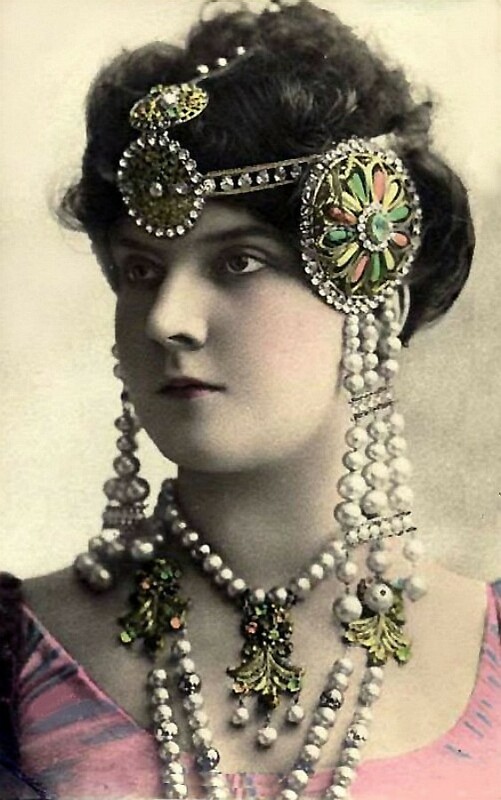 So European pearl powder was a healthier option than the use of arsenic to whiten skin, but could still have a negative impact on the long-term user’s health. Asian pearl powder, because pearls are made primarily of calcium carbonate, is mainly calcium carbonate contaminated with traces of minerals and organic elements. This means that this pearl powder is completely safe to use. 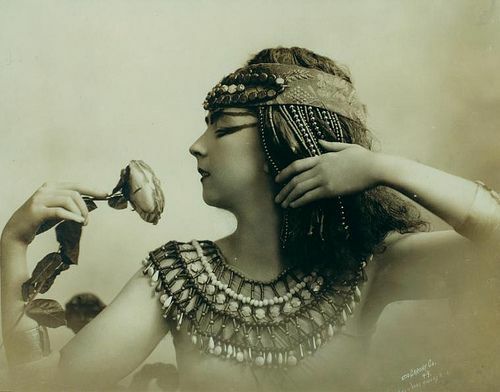 It was expensive, but it was also the best quality of the ‘pearl powder’ available for cosmetic use. 2. Take 1 pound white bismuth, 1 ounce starch powder, and 1 ounce orrispowder; mix and sift them through lawn. Add a drop of attar of roses or neroli. Personally, I’d rather wear a string of pearls than pearl powder. Brooch made with gold and a taxidermy hummingbird head. 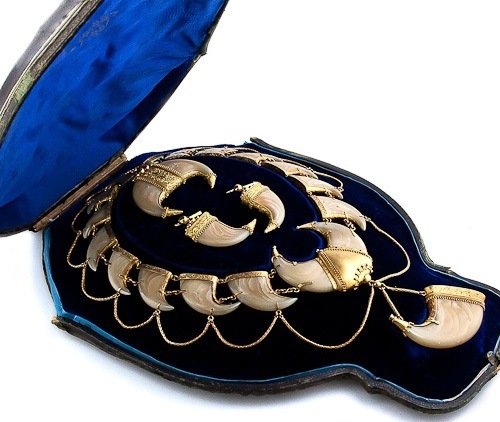 This is one of the less endearing fashion trends of the Victorian era; the use of animal parts to create jewellery. The collection of hummingbirds for their feathers and for taxidermy decoration put some species of hummingbird at risk at the height of the practice. The use of hummingbirds to create fashion accessories is now illegal, and that is okay with me. 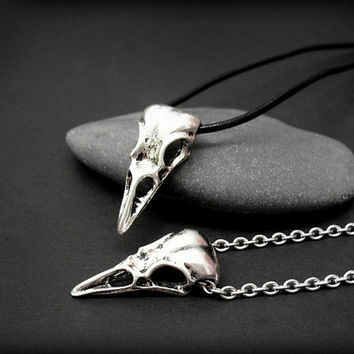 I find the idea of hunting down tiny birds for ornithological jewellery rather distasteful, as well as the use of other animal parts for ornamentation. 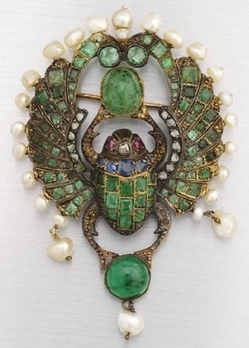 Parure set consisting of tiara, earrings and necklace mounted with beetle wings, circa 1884. 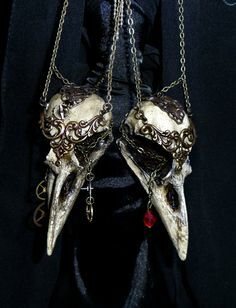 This is why I prefer modern Steampunk jewellery that uses resin models or metal casts of skulls for ornamentation. 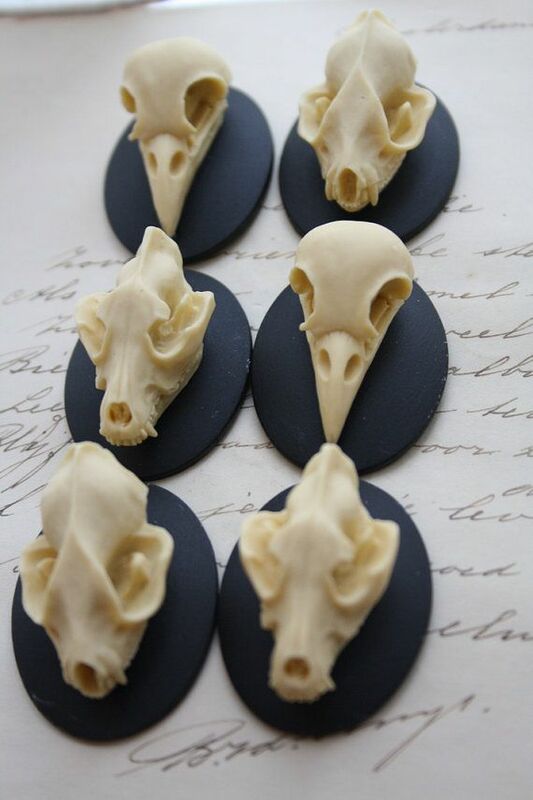 I find these items much less creepier and more ecologically sound than the Victorian version. 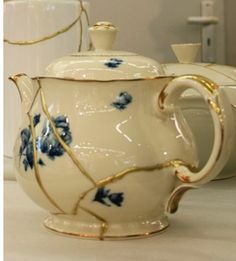 Kintsukutoi, also known as Kintsugi, is a Japanese art; it takes a broken pottery item and repairs it with gold, silver or platinum lacquers to create something more beautiful than the original. Japanese æsthetics value the marks of wear and tear caused by the use of an object and is equivalent to what we call the ‘patina’ of an antique in Western Culture. It reflects the philosophy of accepting change and accepting flaws, that perfection is an unobtainable shadow concept. This isn’t a bad philosophy to bring to the editing process. 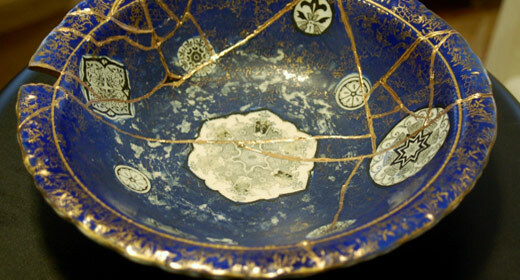 You might be breaking apart your work, smashing it into shards. However, you are putting it back together to create something more beautiful. I believe that the term ‘killing your darlings’ is very negative way of referring to editing. Instead, we should look at editing as a form of kintsukuroi, in that a writer is making a story sing by repairing what is wrong with its narrative. Editing is a positive process, and is just as important as writing the story. There are some lucky individuals whose first draft is also their last draft, but most writers need to edit. I actually have learnt to enjoy my editing process, because I see it as improving and polishing. Putting a positive spin on it might work for you as well. At the start of the 19th century, fashionable women’s clothing styles were based on the Empire silhouette; gowns were closely fitted to the torso just under the bust, falling loosely below. Think of any of Austen’s heroines, and you have a very good idea of the style. There was no need to wear a corset as the outline of the waist was hidden in the drape of the dress. It was heavily influenced by the neoclassical style of the previous century. 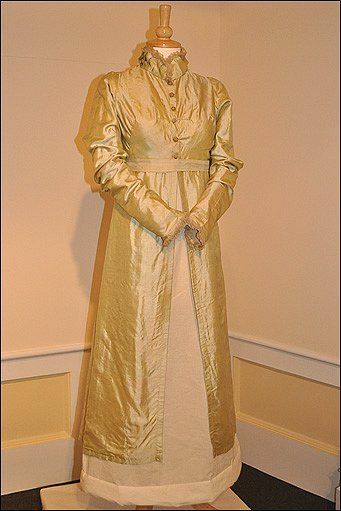 The green silk pelisse robe worn by Sarah Wiseman at her wedding in 1813. A pelisse was a military-inspired coat popular with fashionable women in early 19th-century Europe. A pelisse was originally a short fur trimmed jacket that was worn hanging loose over the left shoulder of Hussar cavalry soldiers; in the Regency era women adopted the fashion as a long coat, and by the Victorian era very little or none of the braid and fur trimmings remained. White wasn’t a fashionable colour for wedding dresses until Queen Victoria married in white, which is why Sarah’s wedding coat is green.The pelisse coat had the close-fitting sleeves and the then-fashionable Empire waist. Pelisses lost any resemblance to their military origins as skirts and sleeves widened in the 1830s, and they fell out of favour as the increasingly enormous crinolines of the mid-1800s caused fashionable women to turn to loose-fitting capes and cloaks. 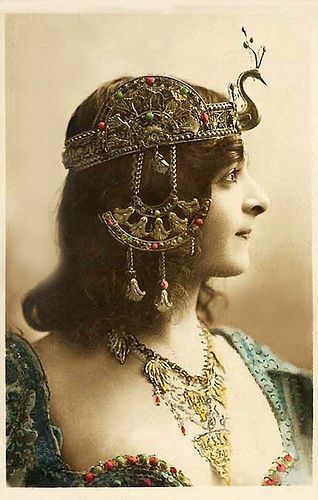 However, military styles remained an influence on women’s fashions. Like many 18th century dresses, this wedding gown from 1735 his been remodelled and updated at least twice. In its final incarnation, it reflects the short, puffed sleeves and bell-shaped skirt of the 1830s. This image is from the Two Nerdy History Girls website. It was originally a pale green Chinese silk with hand embroidery. In the middle of the 1820s, fashions moved away from the neo-Classical fashions of the Regency era and into the corseted, full skirts and complicated undergarments that would dominate the fashions for the rest of the 19th century.Note that most of the sleeve ornamentation is around the top of the sleeve, near the shoulders. The embroidery of this dress reflects the rich colours favoured by the Victorians. Bold colours and patterns were certainly fashionable in this era. As new dyes were invented during this era, colours became more and more flamboyant. This dress was made from a very expensive fabric, and so has been remade over and over as styles changed. Many dresses underwent the same process, partially as a cost-saving exercise, and partly because the lush luxury fabrics were just too pretty to discard. Even as the sewing machine was being invented, and cheaper fabrics became available thanks to industrialisation, dressmakers were still making over dresses from previous decades. I can’t help but see a connection here between Steampunk Enthusiasts, taking second-hand clothing and making it into Steampunk couture. The dress worn by Queen Victoria to her wedding in 1840. Queen Victoria was married to Prince Albert in a white dress, made from heavy silk satin, with trimmings and a veil of beautifully patterned lace from Devon. 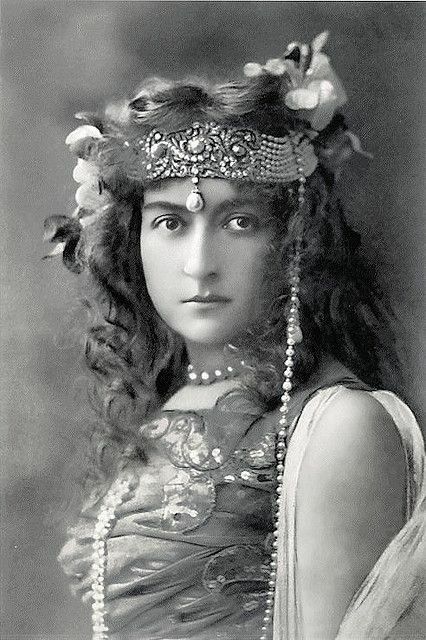 Posies of orange blossoms, one of the bridal symbols of fertility, were pinned to the dress and orange blossoms also made up her wreath, which she wore instead of a tiara. For her ‘blue’ item for luck, she wore a sapphire brooch that was a gift from Albert. It was made in the very latest style, and was copied by just about every fashionable bride after the event. In the 1840s, gowns were designed to have narrow, sloping shoulders; waists were low; the sleeves were ornamented around the wrists, while the skirts were even wider than in the 1830s, and more bell shaped. The fuller skirts were achieved through layers of petticoats. The bustle and crinoline were invented to replace the weight of all those petticoats. The skirts had no pockets, so women carried a small bag by necessity. Queen Victoria’s dainty wedding slippers. They were little more than gloves for her feet. From the viewpoint of a woman living through the first half of the 1800s, the change in fashions was just as dramatic as the change from the styles of the Fifties through to the Eighties. As a Steampunk Enthusiast, I don’t have to make my outfits to be historically accurate. But the variety of styles thought the 19th century means that there is a style to fit any figure. 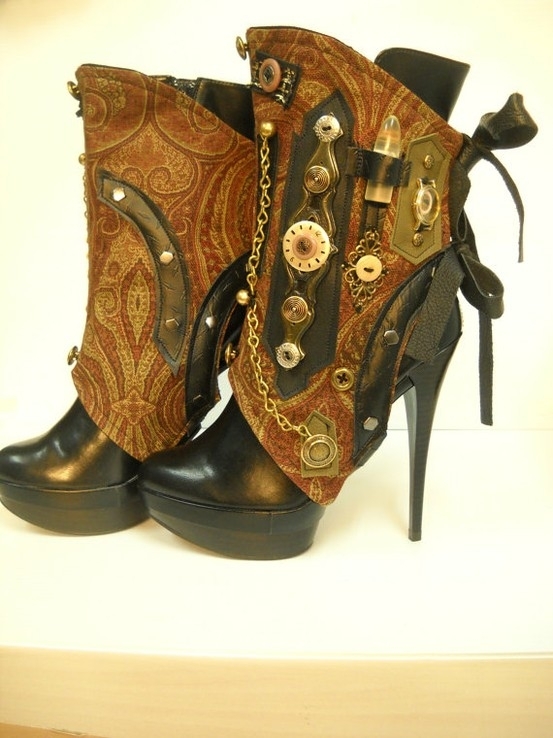 Steampunk Boots with cooling coils for heels. 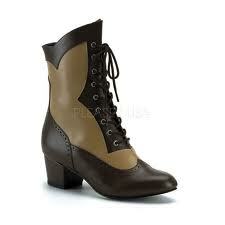 I have previously done three articles on Victorian era shoes and boots. 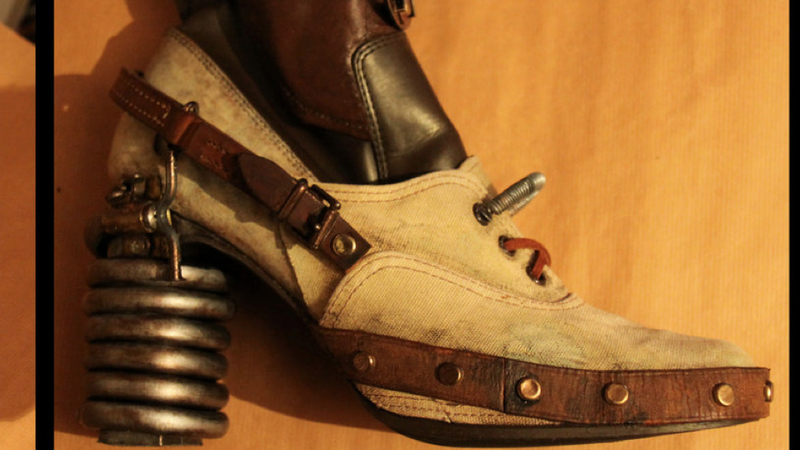 Now it is time to get to the real meat of the matter: Steampunk Boots! The Steampunk Aesthetic certain is influenced by the Victorian era, but isn’t limited by it. 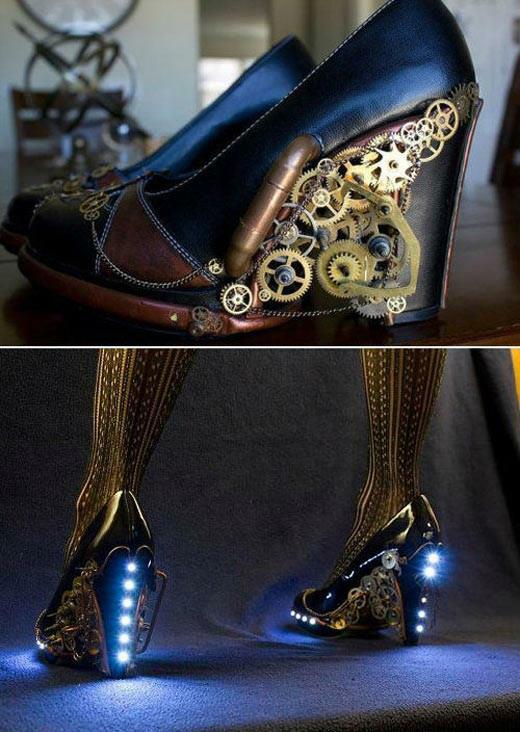 This means Steampunk footwear can be made from a range of materials, including modern fabrics and improved technology to make boots and shoes. 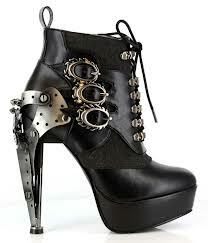 Since the Victorian era covers a wide range of boot types, nearly any style can be adapted to the Steampunk Aesthetic. You can get very creative! Boots made to look like they are being worn with spats. Boots that convert to shoes. Shoe heels made to look like teacups. 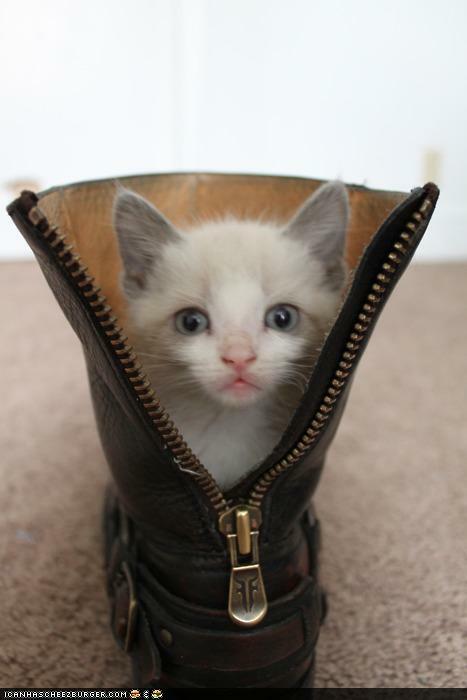 Boots were designed for protection. The ground was mucky in both the city and the county in the Victorian era. Modern plumbing and sewer systems weren’t being built until late in the 1800s, and the roads only started to improve with the introduction of cars and bicycles. This meant you really didn’t want to be tramping in the outdoors in your good shoes. This in when you relied on your patterns, overshoes, or boots. Pattens were a type of clog or overshoe that raised your shoes above the muck on the street. Pattens had a wooden or wood & metal soles. Wellington boots are still in use today, though modern wellies are generally made out of plastic and rubber rather than leather. Overshoes were similar to pattens, except they tended to be designed better than pattens – often the wealthy had overshoes made for special pairs of shoes.